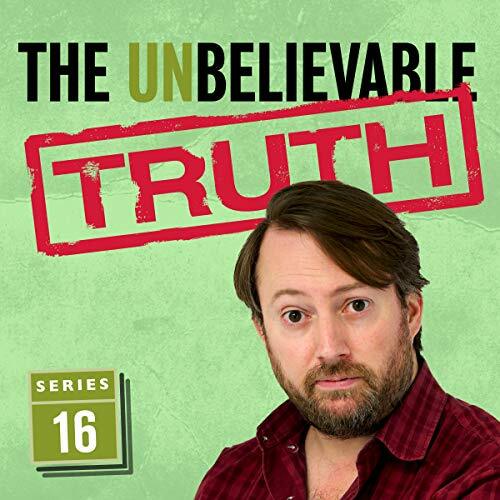 As an Audio Show - free for members - when you add The Unbelievable Truth (Series 16) to your library, you'll get all six episodes, each with a runtime of about 28 minutes. Excellent! Having been somewhat underwhelmed by some of Audible's comedy offerings recently this genuinely was a pleasant surprise. It's a very enjoyable panel show and my enjoyment was very much enhanced by the quality of the guests including Jack Dee, Henning Wehn and Reginald D Hunter all of whom I very much enjoy. The format is great, the host strikes the perfect balance of being funny without dominating the whole thing and the premise is simple but effective. It had me chuckling away to myself throughout.